Do you like Addicted to Desert: English Trifle? Share it with your friends. 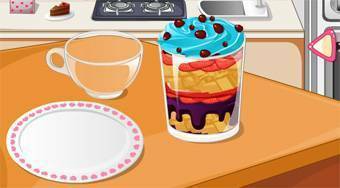 Addicted to Desert: English Trifle - try to prepare the famous fruit dessert trifle which is a traditional dish in England.